£100 deposit required to secure dates and also acts as a security bond. Thank you for your enquiry. Please let us know the dates you would like to stay and any other questions you may have? 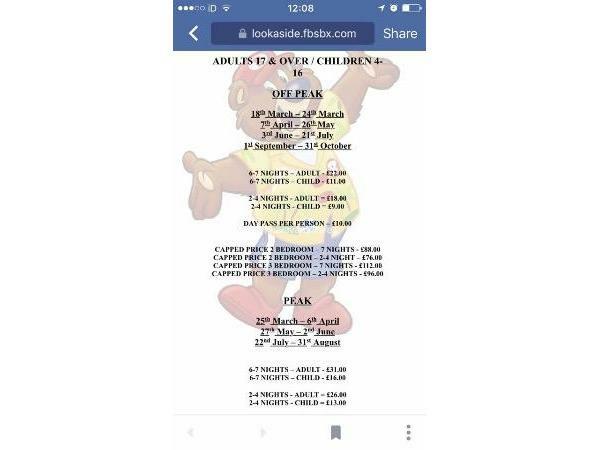 If you require different dates than the ones shown, please e-mail us the details and we will do our best to help. All we ask to secure your booking is a £100.00 non-refundable deposit. The balance must be paid 6 weeks prior to your arrival date (don't worry we will remind you when it's due) or you can pay off instalments. "Home from Home" is how I would describe our van. It's not the newest kid on the block, but it is cosy and very well maintained. It's fully double glazed and central heated. Our van has a very unique design. You can close the doors from the corridor leading from bedrooms to the kitchen and then close the doors again from kitchen to living room, meaning you can relax knowing you wont wake up little ones. It also means it retains heat making it very comfortable. We've got a wall of DVD's for a night in or rainy day entertainment. 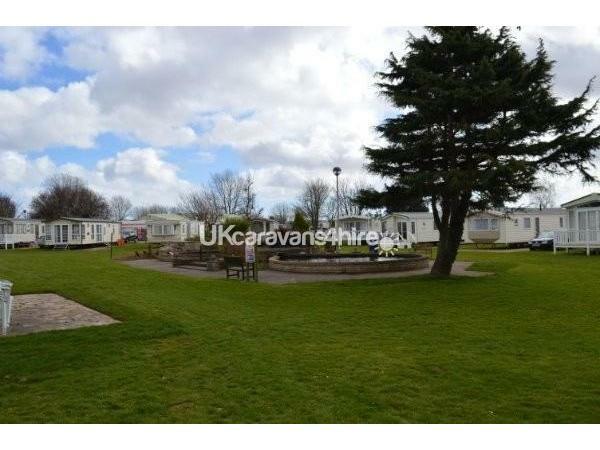 A large grassed area and landscaped garden will be your view from our caravan window at 42 Conifer Court, Hopton Holiday Village. The design is exclusive to Haven so you will not find another like it to rent. 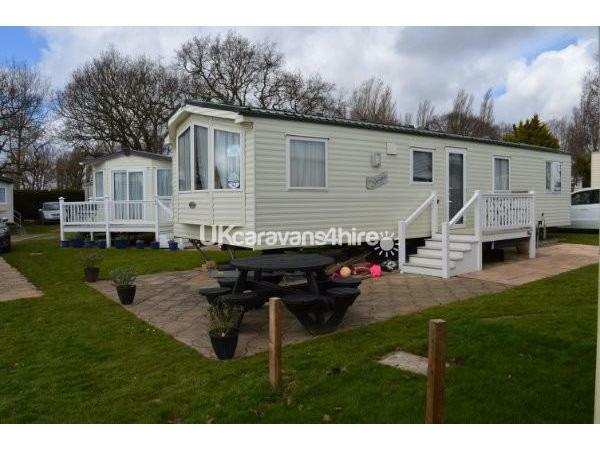 We do not let with Haven but if we did our caravan would be classed as a Platinum (their top grading). With gas central heating, radiators and double glazing it's cosy all year round with ample hot water. Two toilets, bed linen and bath sheets supplied, flat screen TV with dvd player, toy/swap box and so much more than Haven offer. 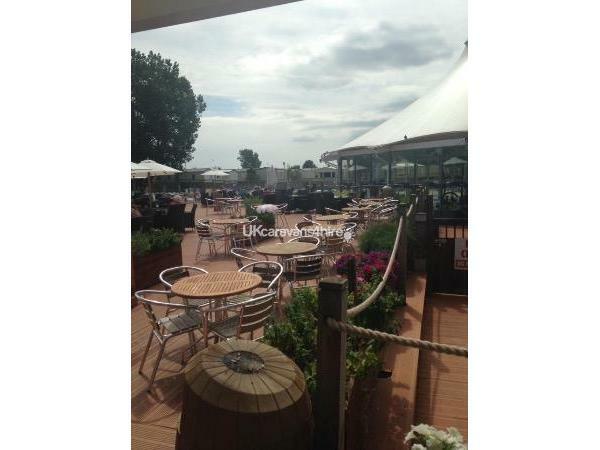 Sit and enjoy a BBQ and a glass of wine/beer (insert favourite drink here)! on our large patio while the children play freely. Everyone else has had decking fitted around us but we've resisted because it feels like the grassed area is our exclusive garden whilst everyone else is hemmed in. Just a 2 minute walk from the Main Entertainment Complex, shop and the lovely quiet sandy beach. This is our fourth season renting and we've upgraded our van already. We have replaced our patio set with a solid bench but you'll also find comfy chairs under the beds in the single room so you can relax outside on a nice sunny day. 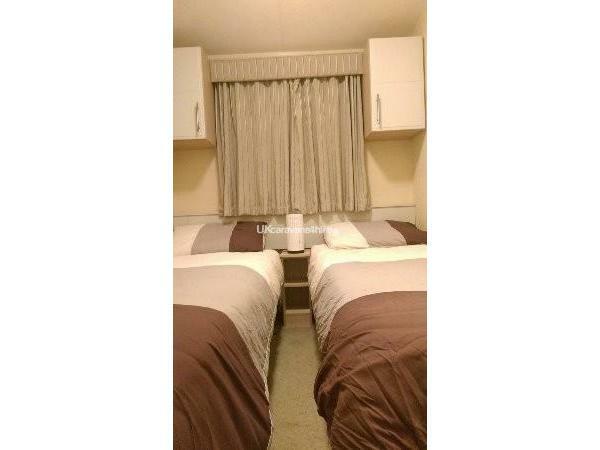 On arrival you will find beds made and towels supplied. All you need to bring is yourselves! 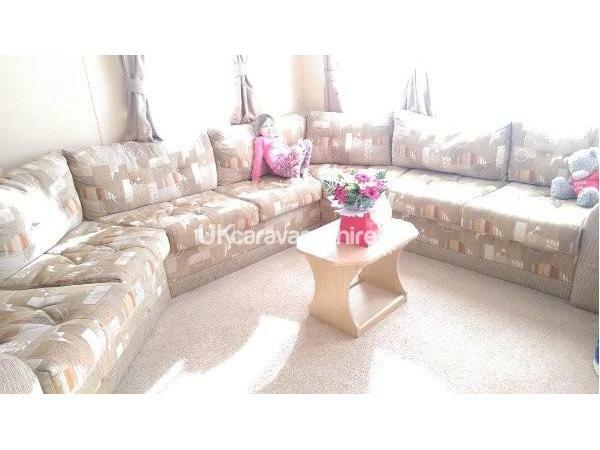 The caravan consists of 1 x Double Bedroom, 2 x Twin Bedrooms and a double pull out bed in the lounge. 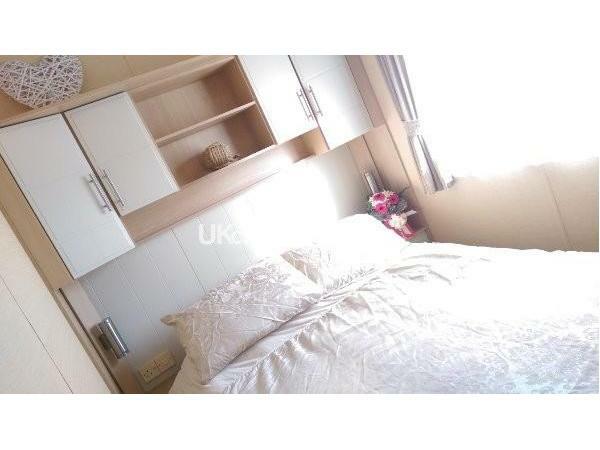 All bedrooms have wardrobes and drawers. There is ample seating in the lounge, so you could even sleep one on the sofa. 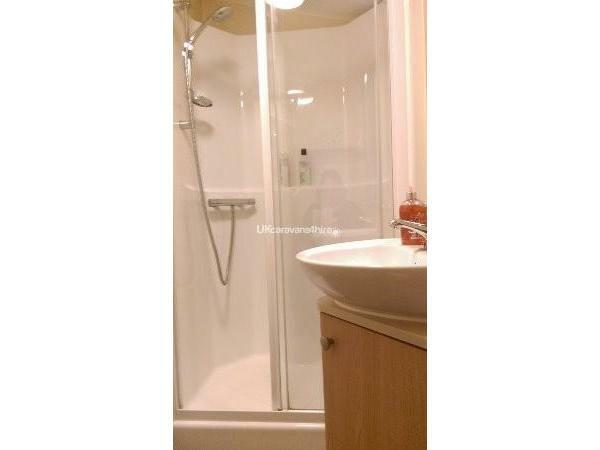 There is a shower room with toilet, separate WC with wash hand basin & fully equipped kitchen. The lounge contains a gas fire, 32" HD TV with built in DVD player & Freeview and complimentary DVD's should you require a relaxing night in. For music lovers there is a digital DAB radio. 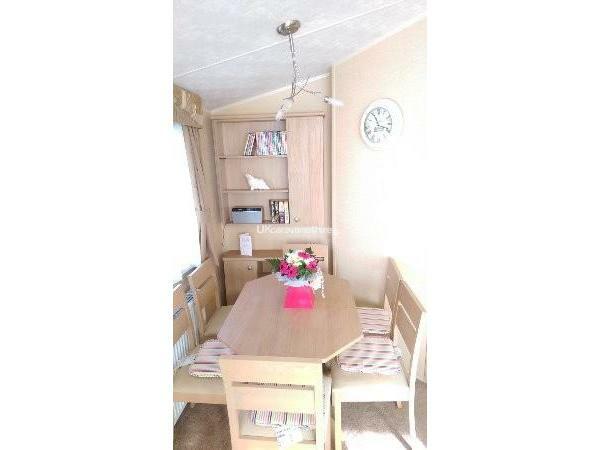 The caravan comes with lots of extras including hairdryer, We also have plastic cups and plates for little hands. Outside, there is a huge patio area to the Front & Side ideal for sitting out and enjoying the landscaped garden and huge grassed area. Sit and enjoy the sunny spot while the children play. There is a grassed area to the rear of the van which provides off road parking for two cars. 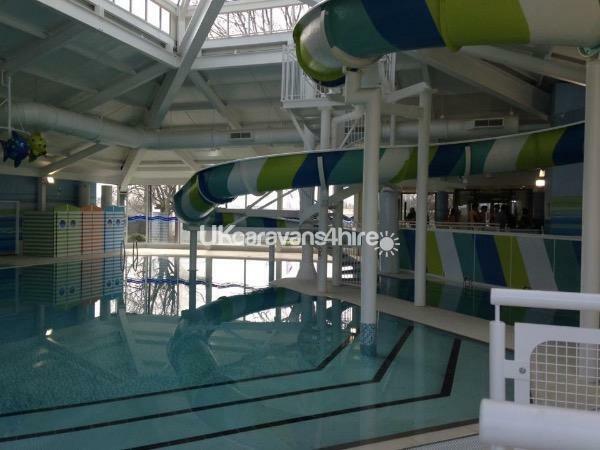 Hopton Holiday Village has plenty to offer & is a fantastic get away for kids & adults alike, with entertainment for all age groups to include prize & cash bingo, live bands, kids clubs & much much more. 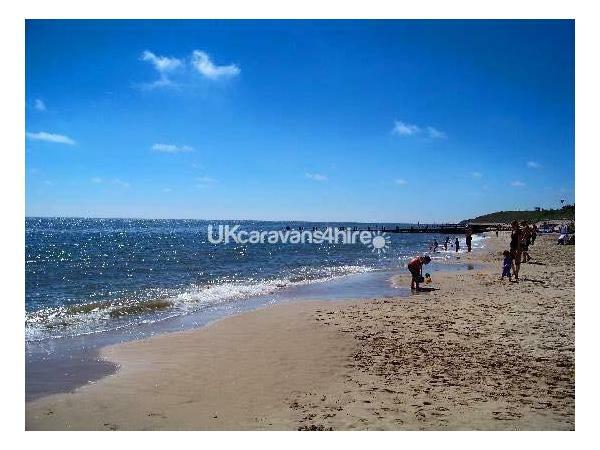 Hopton is only a 10/15 minute drive from both Great Yarmouth and Lowestoft with many attractions to visit such as the Pleasure Beach and Sealife Centre in Great Yarmouth and Pleasurewood Hills & Africa Alive nearby. For the shopaholics a 20 mile drive to Norwich City takes you to an impressive shopping centre and the largest market in the UK, closer still is Lowestoft which boasts a busy high street with many high street brand shops and more! 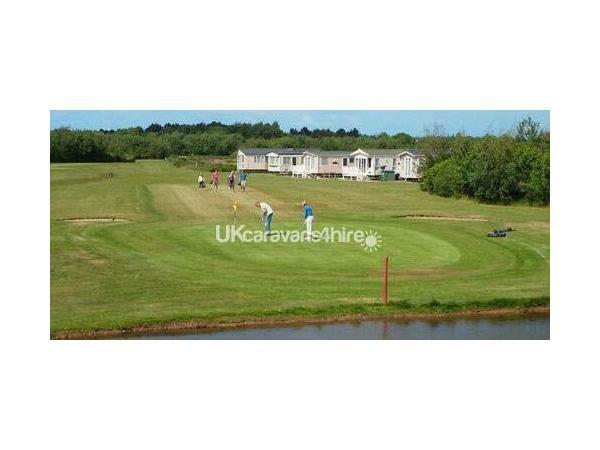 The Norfolk Broads are also a short drive away so you can either stay on the Hopton Holiday Village or use it as a base to enjoy the surrounding area. Either way there is plenty to do on your holiday. See photo for fun pass prices - not included in the price - available from Reception on arrival. Additional Info: Brand new for 2019 - new multi-million pound showbar which has separate adult and family areas as well as an indoor play centre. Daily entertainment programme, golf, beautiful sandy beach, restaurant on site, crazy golf, MUGA sports pitch, indoor sports hall with daily activities, chinese take away, chip shop and American Diner within walking distance, indoor swimming, Nature activities :- pond dipping, fire making and more, arcades, beautician and hairdressers within walking distance. Pleasure wood Hills 5 mins away in the car, Harvester, Toby Carvery. Banger racing in Yarmouth, beautiful scenery on the Norfolk Broads and boat trips from Oughton Broads. The list goes on. Great Yarmouth to the left and Lowestoft to the right. There is lots and lots to do - something for everyone.